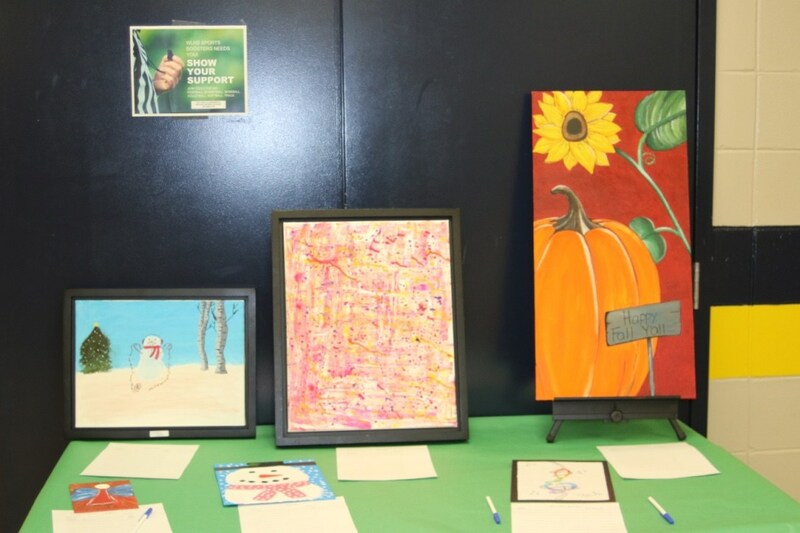 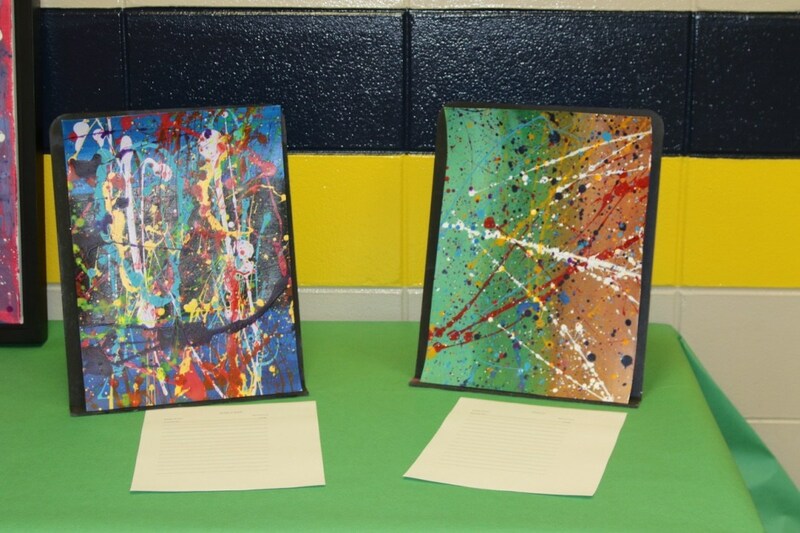 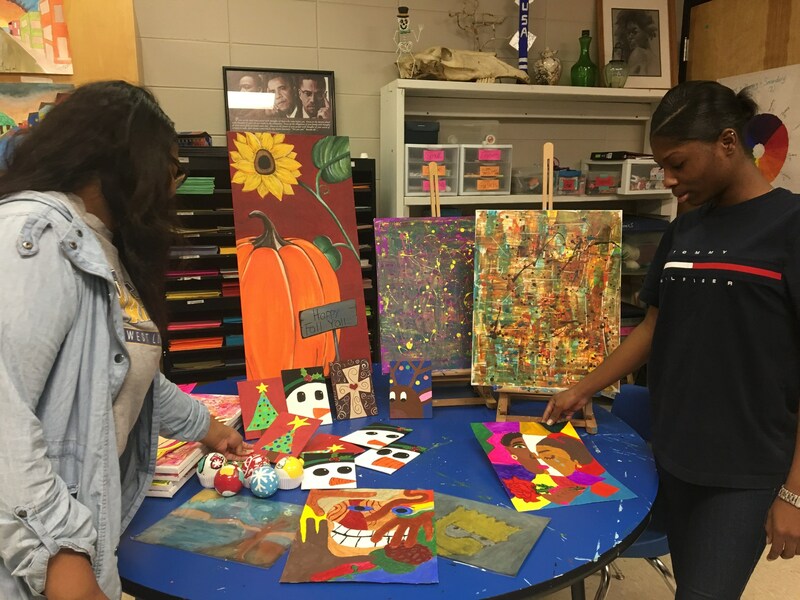 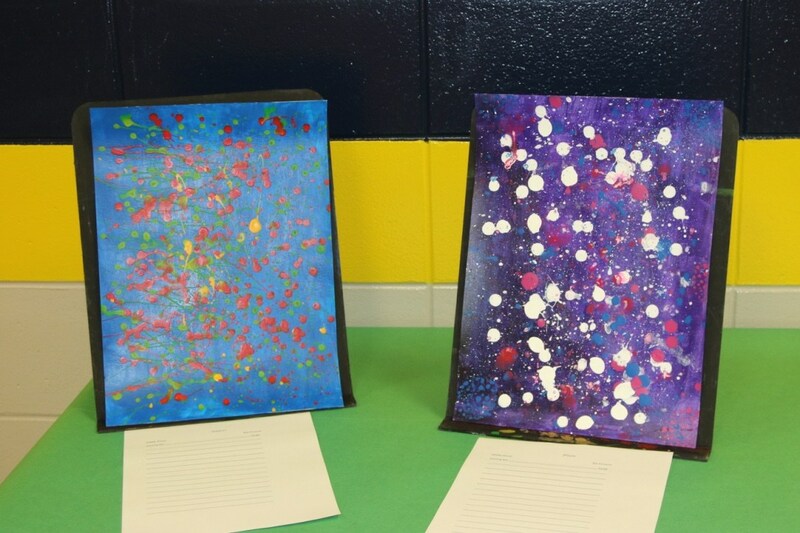 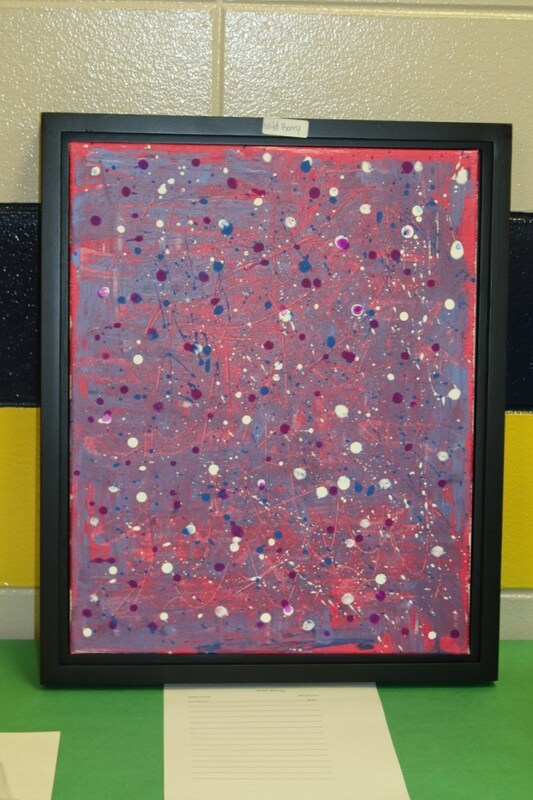 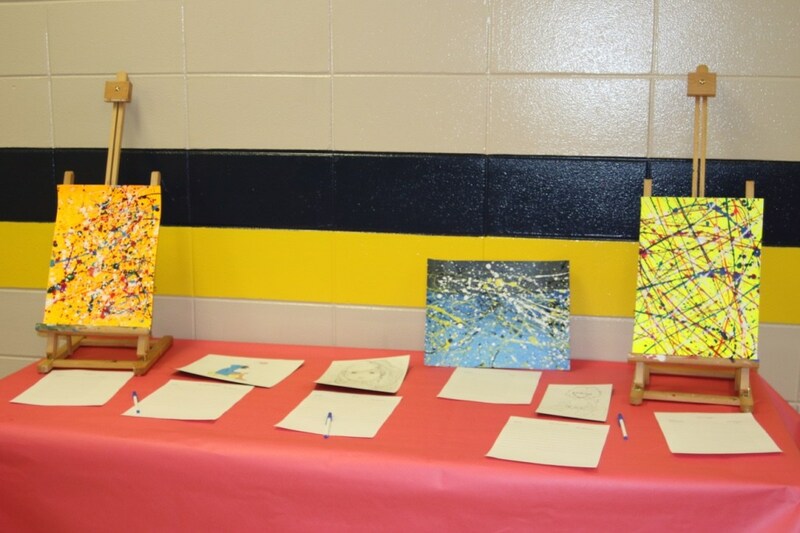 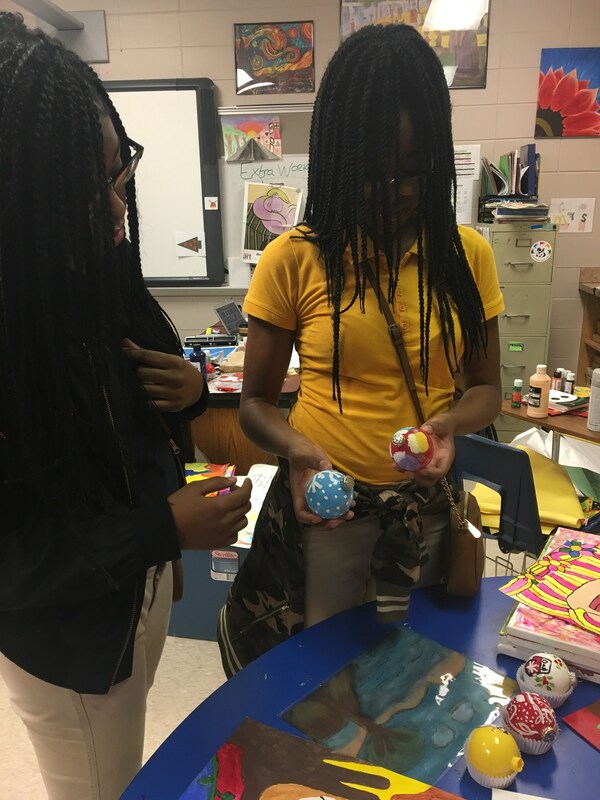 Members of the Art Club have the opportunity to express their creativity and learn about different artistic styles. 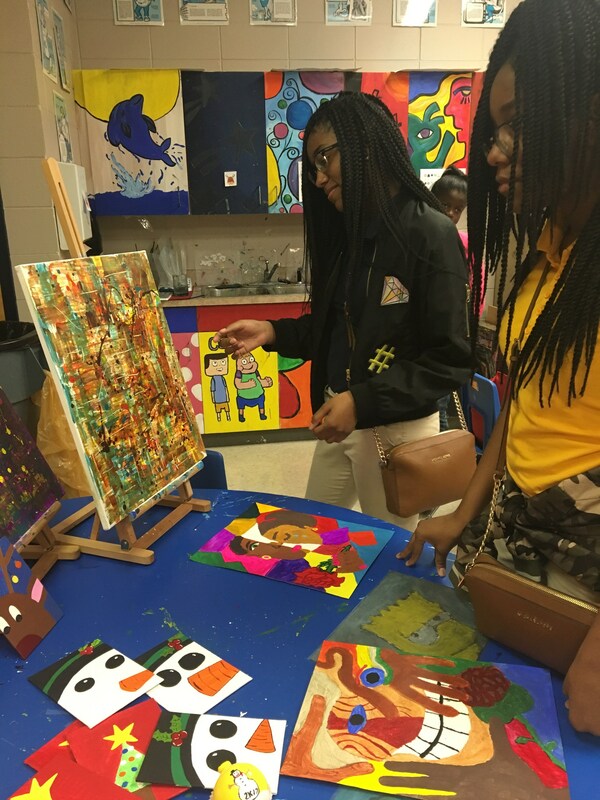 These students also stay after school to help with certain events, as well as to create new works of art. 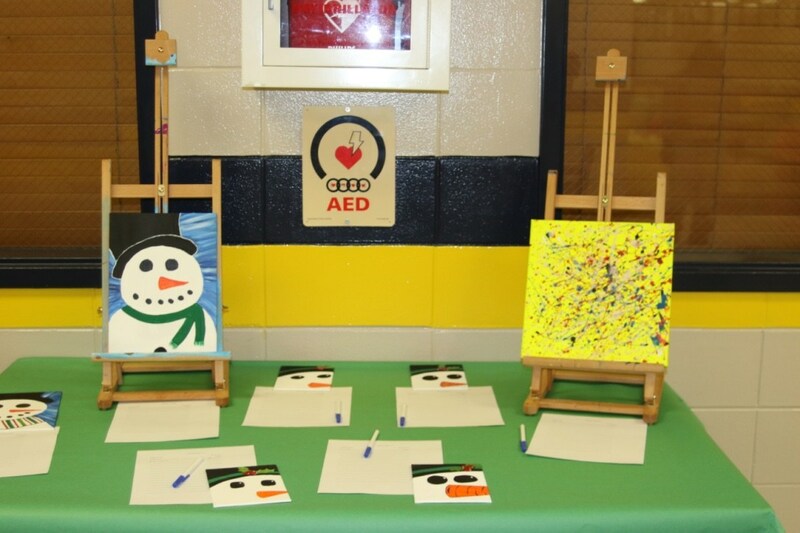 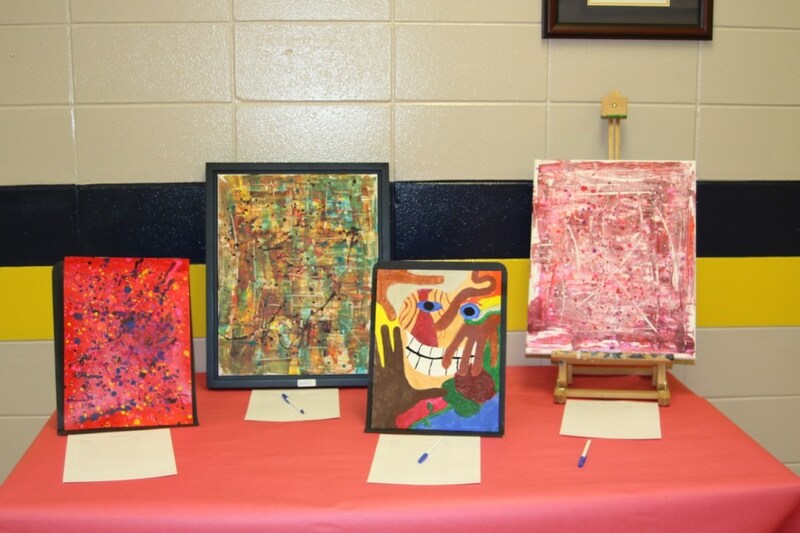 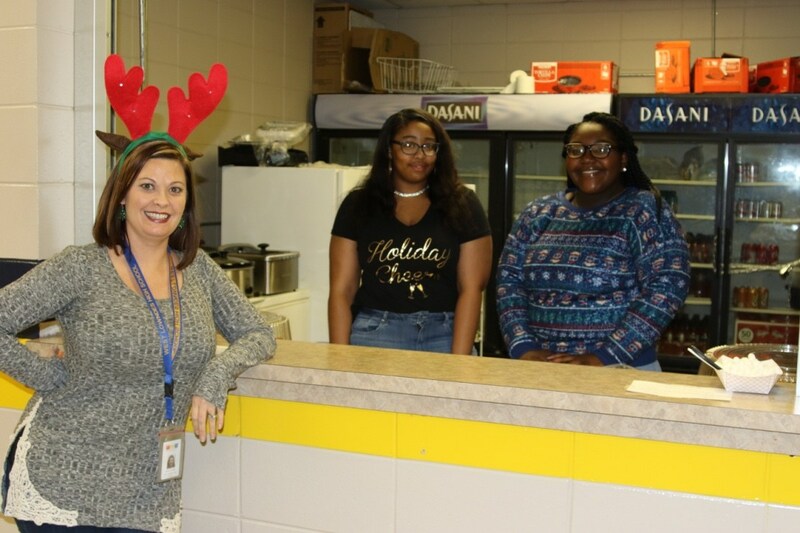 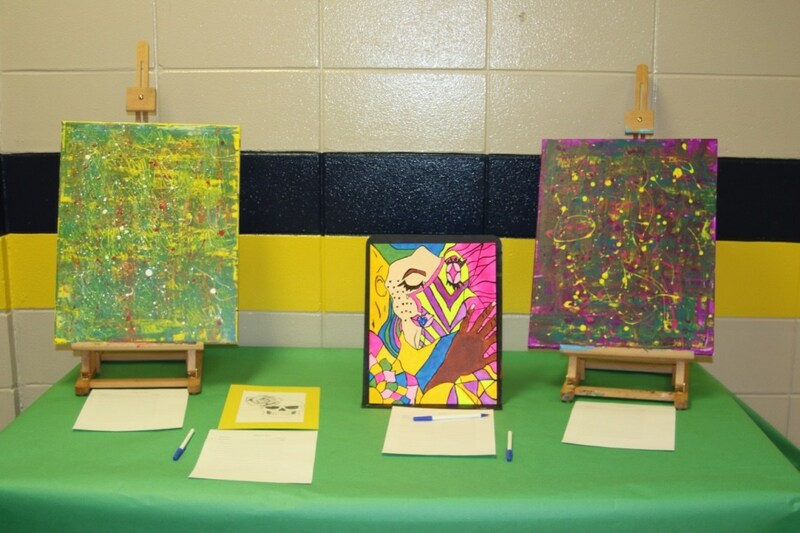 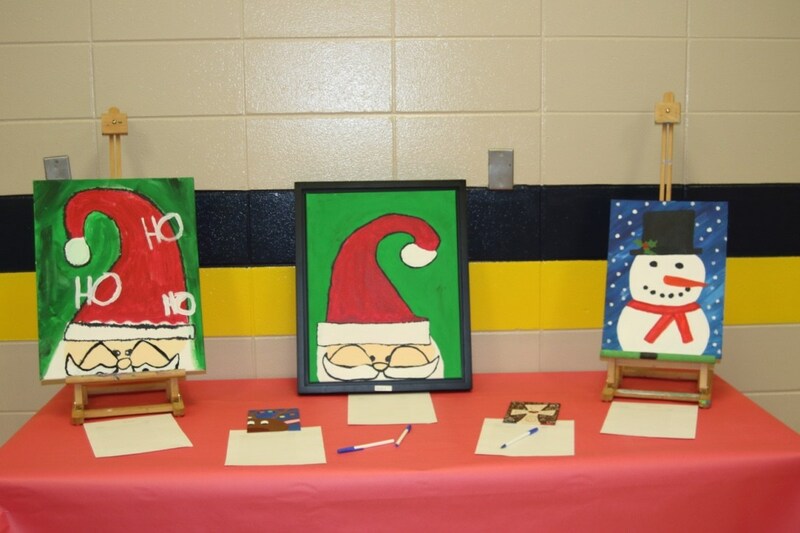 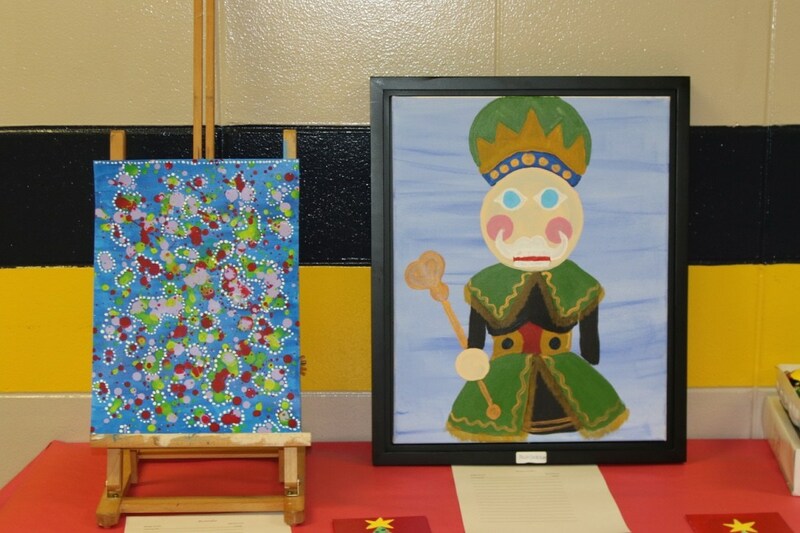 The Art Club is sponsored by Aubree Greggs, Art Teacher, and Matthew Smith, Band Director. 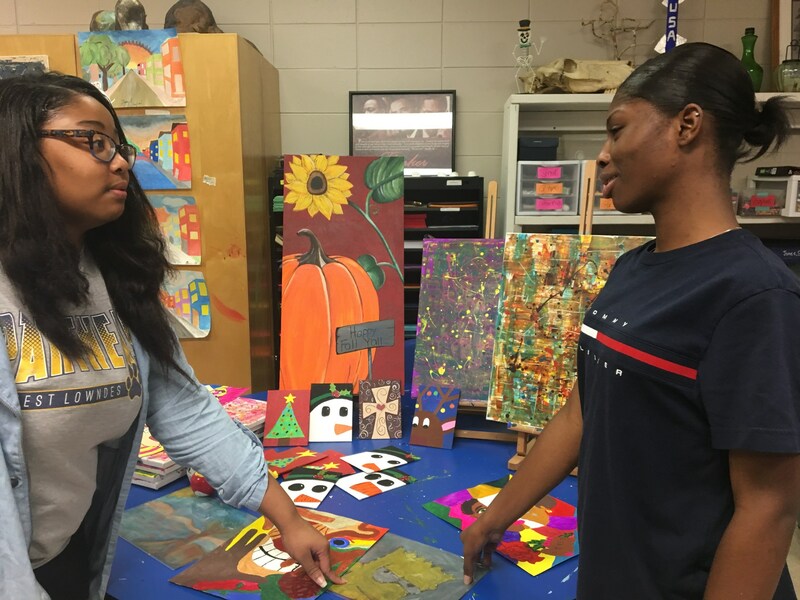 ORDER YOUR SCHOOL SHIRT OR HOODIE FROM THE ART CLUB TODAY!! 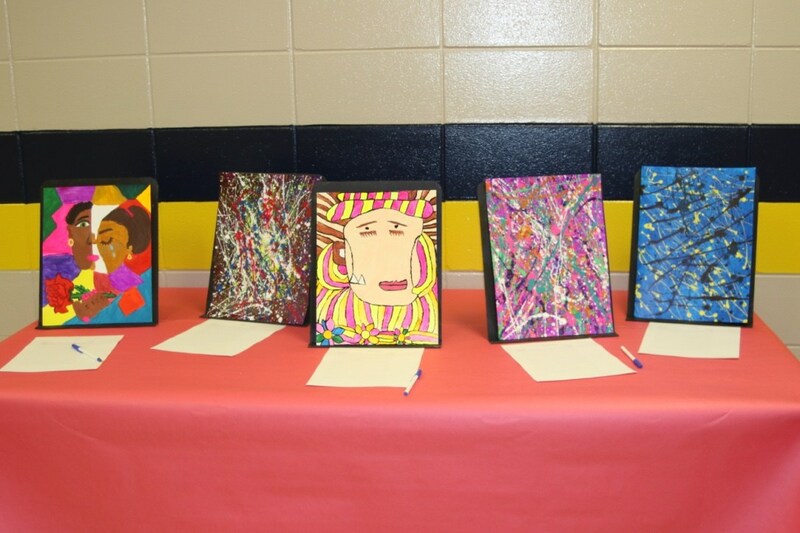 ORDER FORMS BELOW.